Major energy sectors in our economy are overwhelmingly populated by small businesses. President Trump has identified the week of June 25th as an opportunity to focus on policies meant to unleash American energy. The Administration wants the U.S. to move from energy independence to global dominance. Make no mistake, unleashing American energy means unleashing American small business. Consider that from 2005 to 2016, U.S. natural gas marketed production expanded by 49.7 percent. And from 2008 to 2016, U.S. crude oil production grew by 77.5 percent. That’s simply staggering. This energy revolution also has provided one of the few true bright spots in the U.S. economy in recent times. In general, U.S. investment has lagged (see this SBE Council analysis, for example) starting before the Great Recession and throughout the current poor recovery/expansion period. At the same time, entrepreneurship has suffered (as noted in this analysis). However, investment and business growth have been strong in key energy sectors. Just consider the growth in the number of employer firms in key energy sectors vs. an overall decline in the U.S. economy, as noted in Table 1. Amazingly, much of this was accomplished during eight years of the Obama administration, a period of hostile policy toward carbon-based energy production and use. 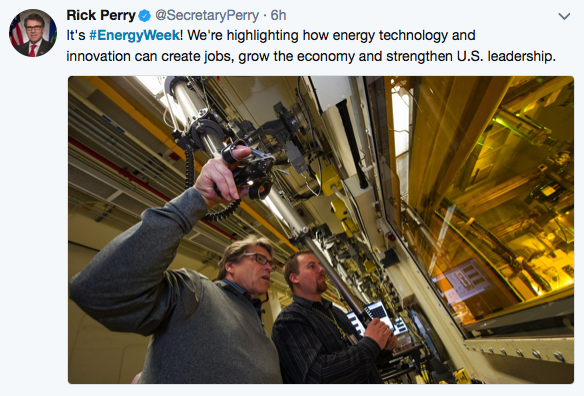 When implemented, the energy agenda of the Trump administration and the current Congress of trimming and removing unnecessary and costly regulatory burdens, along with pro-growth tax relief and reform, will serve to increase incentives for further investment, entrepreneurship and innovation in energy. That means more economic growth and quality jobs for Americans.